Hi! 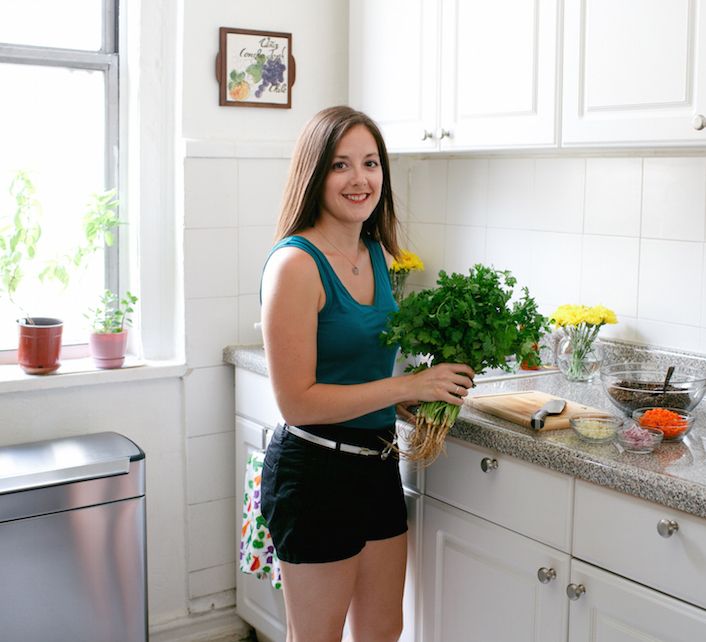 I’m Tyffanie, a Spanish-speaking Registered Dietitian Nutritionist. My mission is to empower you to achieve digestive wellness. I will help you feel the best you can while eating the foods you love! I help manage a variety of conditions that affect the digestive tract. You may be experiencing some unpleasant symptoms that make it hard to lead the life you want. By working one-on-one with me, we'll figure out the cause of your discomfort and discover what foods make you feel good. I'll also teach you how to manage symptoms when they arise. Together, we’ll identify the steps you can take to feel like your best self. 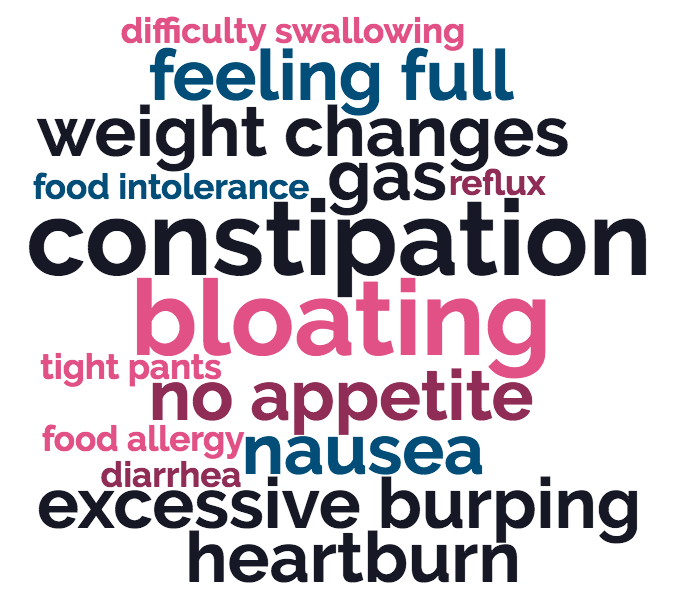 I also work with women who have gastrointestinal symptoms during or after pregnancy. Some women may even want to get their symptoms under control before getting pregnant. Let’s work together to maximize your health and minimize digestive discomfort. 1. Let’s Connect. We’ll grab a virtual coffee and chat. We will talk about your symptoms and your health goals. I will share how I can help you make sustainable changes to achieve those goals. Then, we’ll figure out which of my packages best suits your needs. 2. First Session. In our initial session, I’ll do a full nutrition assessment to better understand you. We will dig deep into what you have been experiencing and how it's affecting your life. Together, we’ll hone in on your goals and come up with a plan for achieving them. 3. Follow-up Sessions. We’ll check in with each other at defined intervals to see how things are going. This will give your body some time to respond to the changes. We’ll also address challenges you are facing and tweak the plan as needed to help you meet your goals.